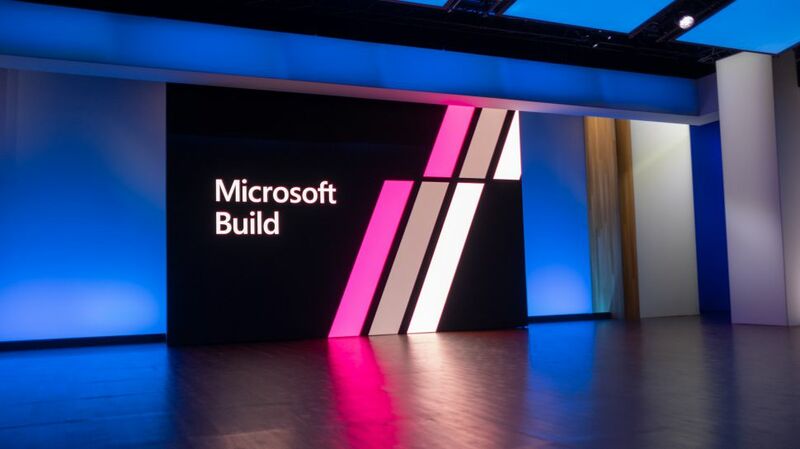 Microsoft's annual developer conference and Windows news event, Build, has been officially announced to run from May 6 through May 8 in Seattle, Washington. The company made the announcement well ahead of opening registration and posting its convention agenda, which will happen on February 27 and late February, respectively. While we have no agenda in front of us yet, it would be safe to expect Microsoft to thoroughly discuss Windows '19H1' – code for first half 2019 – its next major update to the Windows 10 operating system (OS) most likely to be called the "April 2019 Update." That said, Microsoft is already hard at work on '19H2', so we could get a taste of that upcoming major update to the OS well before it lands. In fact, this is almost exactly how last year's event went down, with the April 2018 Update releasing weeks prior to Build 2018, which allowed Microsoft to focus primarily on October 2018 Update information drops. Once again, Build will overlap directly with IO 2019, Google's own developer-focused conference, which runs May 7 through May 9. So, expect May to be absolutely buzzing with tech news.